XOXO. 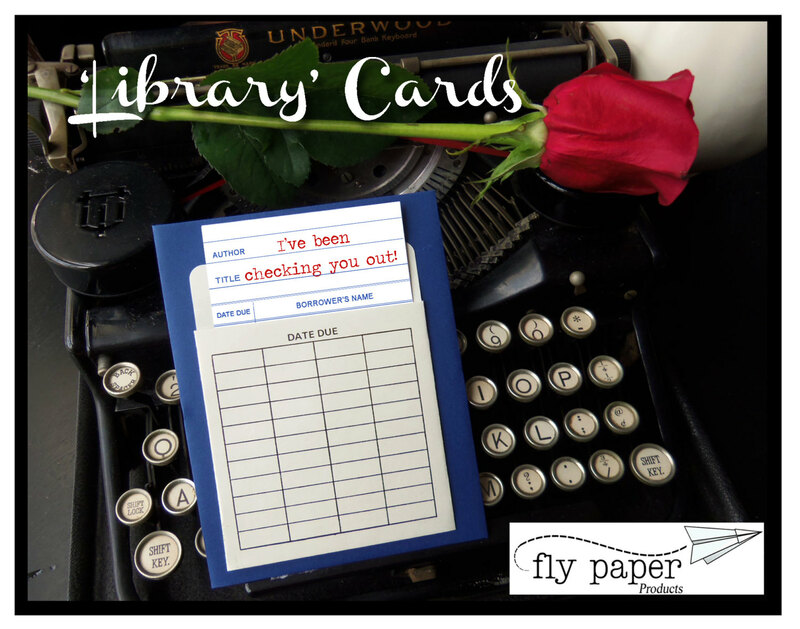 Book themed greeting card with a vintage library pocket and envelope. 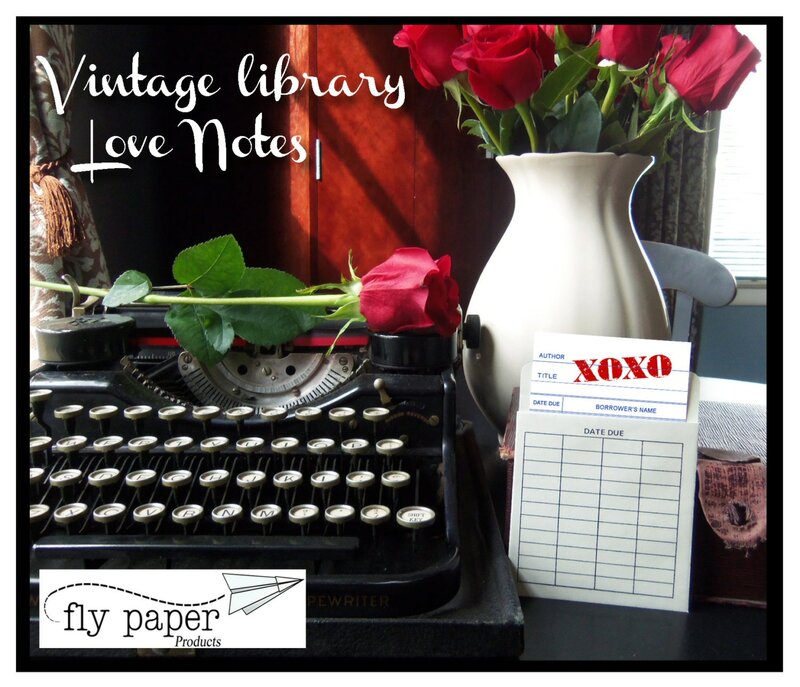 This listing is for (1) Book themed greeting card. 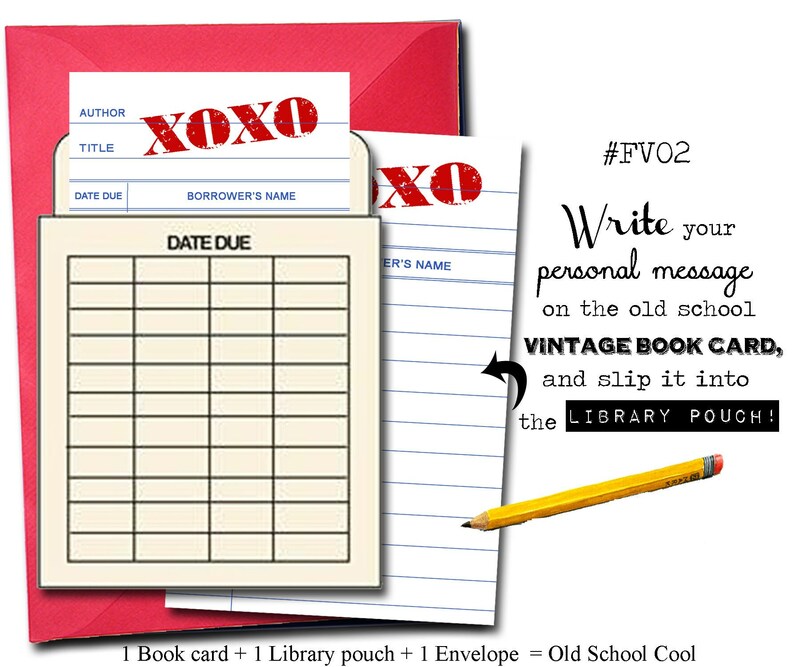 "XOXO" is printed onto a vintage book card and the bottom of the card is left blank so you can write your own personal message. 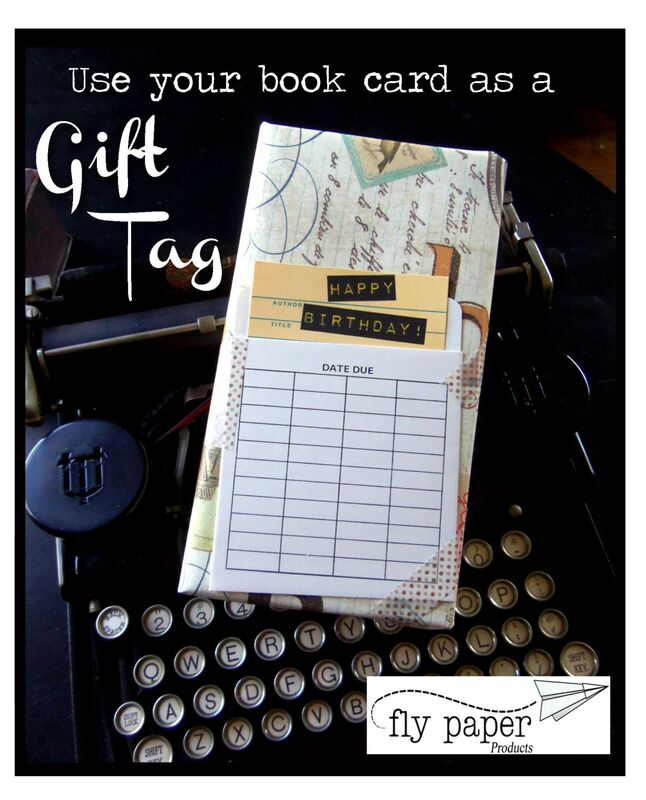 You can also write on the backside of the book card if extra space is needed.